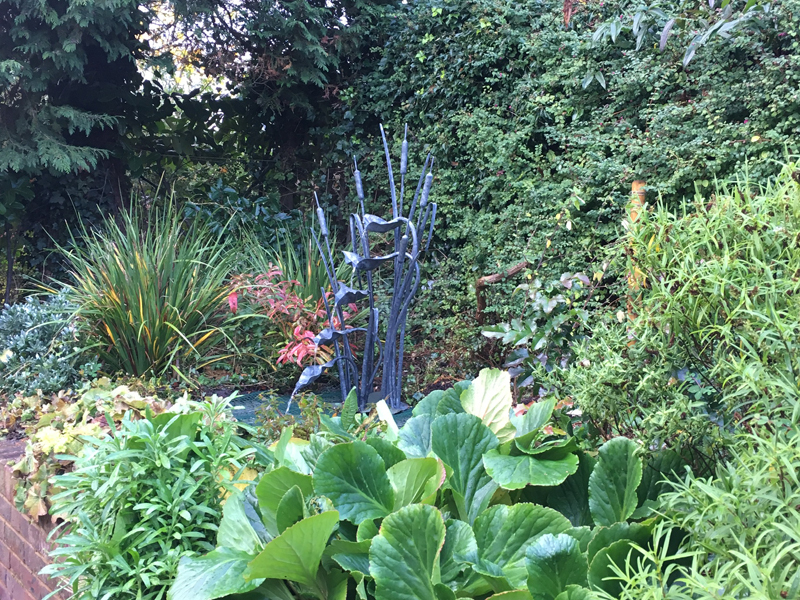 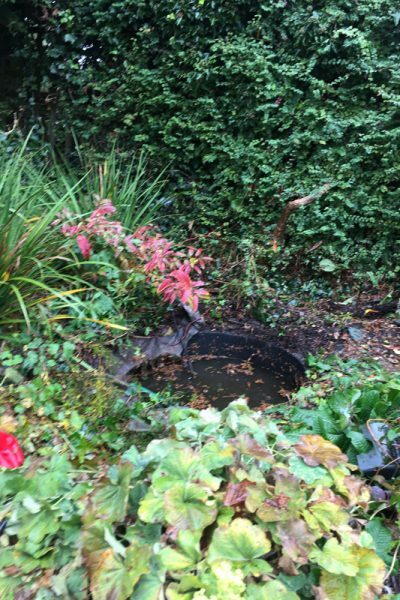 Have you got a tired looking water feature in your garden that needs a revamp? 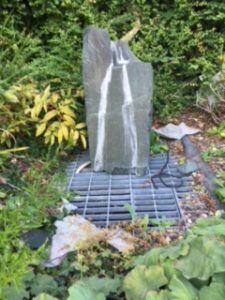 Our client had this ugly piece of stone in her garden that never really worked properly. 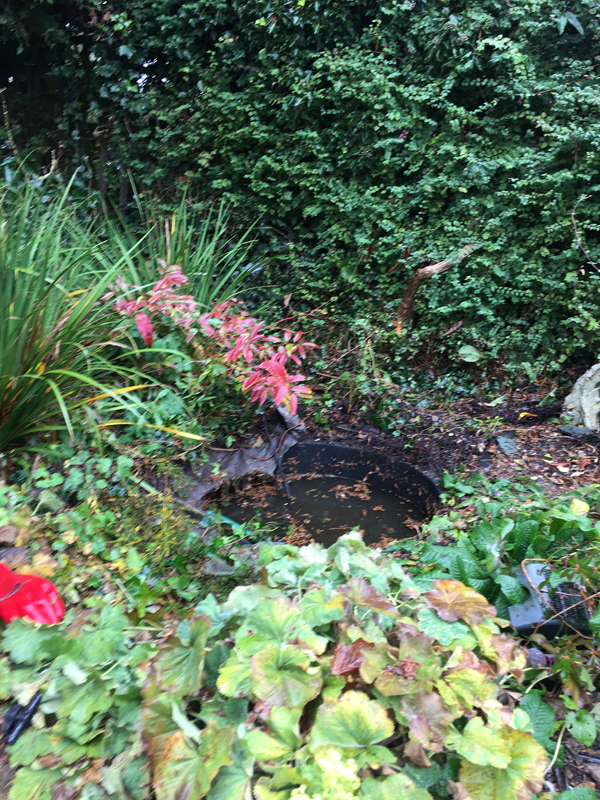 She came to us for a solution. 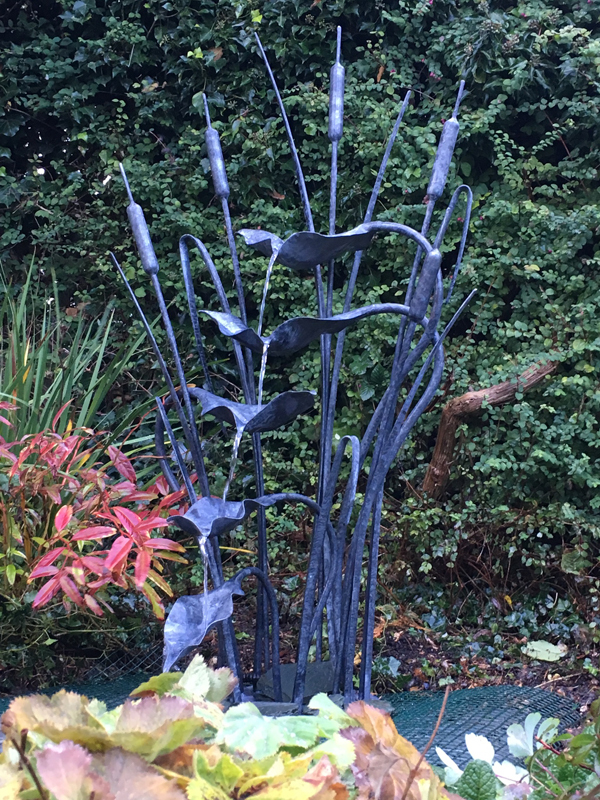 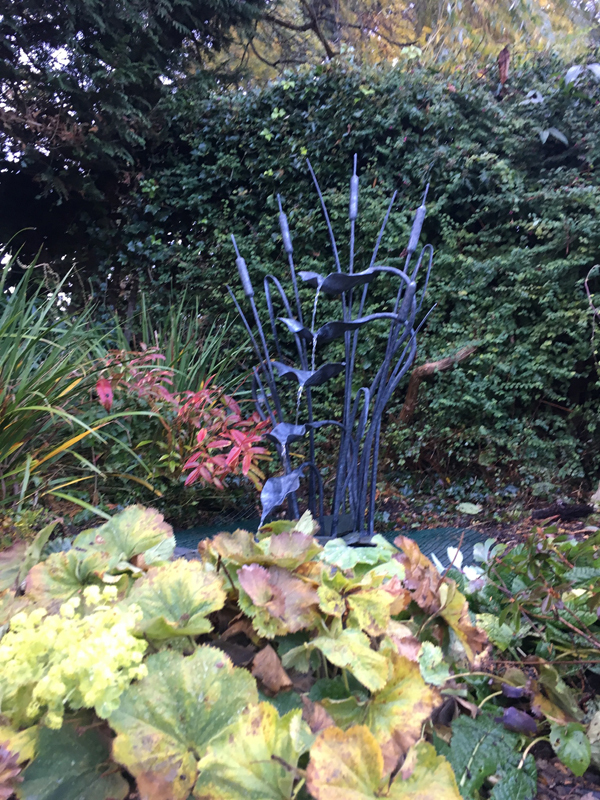 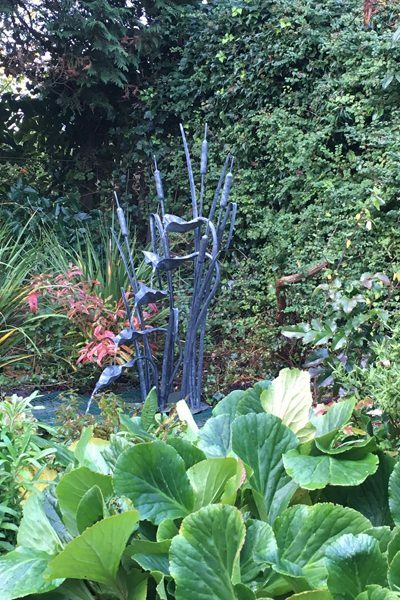 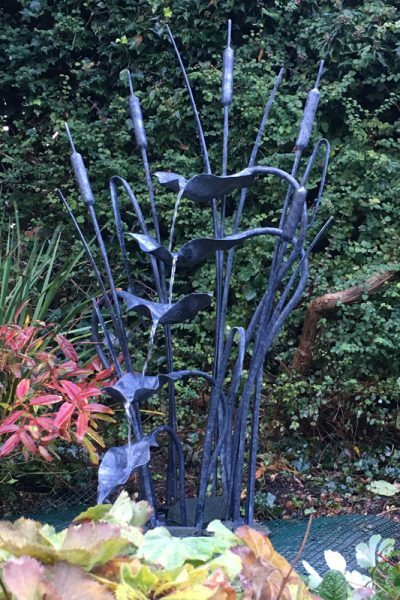 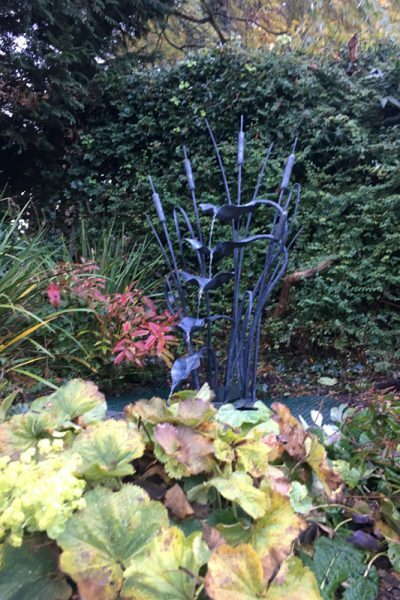 We have replaced that piece of stone with this beautiful Bulrush and Reed Cascade water sculpture.